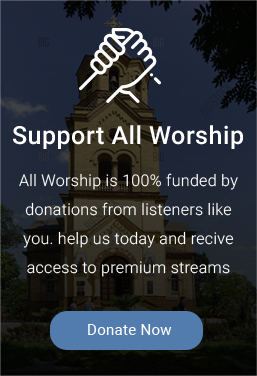 AllWorship.com has now been broadcasting on the Internet for 15 years. The new Internet station could be run for less than $6,000 per month (we’ve now got those expenses down to just $3,100), a fraction of the cost of the terrestrial station. 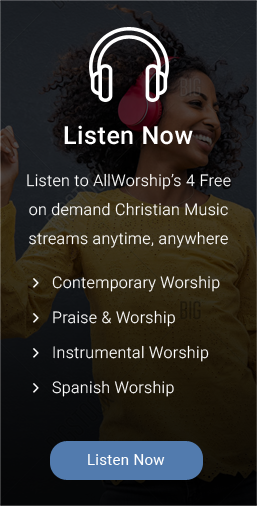 That little Internet station called AllWorship.com is now heard in over 200 countries and territories around the globe nearly every day. It is providing music to missionaries in parts of the world where there are no other Christian stations and, in some cases, no churches. There have been millions of stream hits since we started. 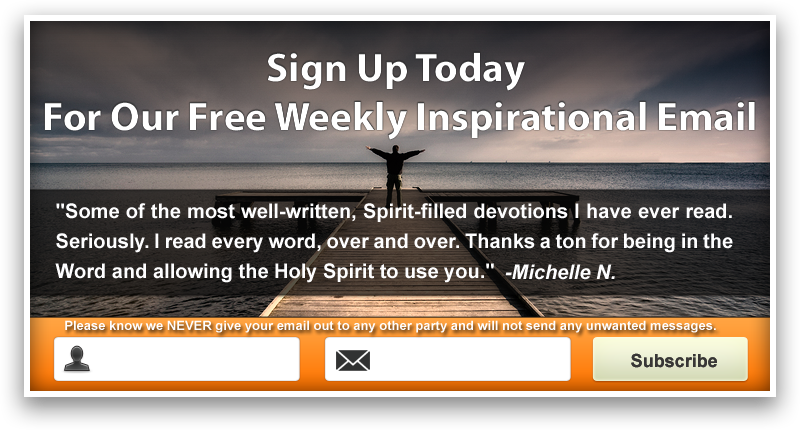 Our weekly Inspirational e-mail now reaches over 23,000 subscribers.